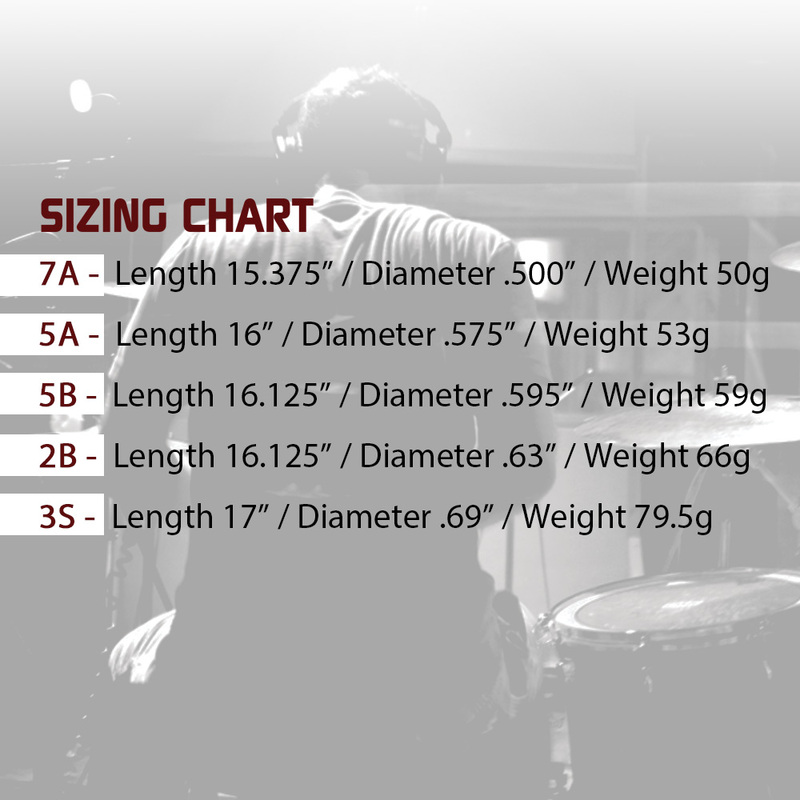 Our sticks are made of American Hickory. 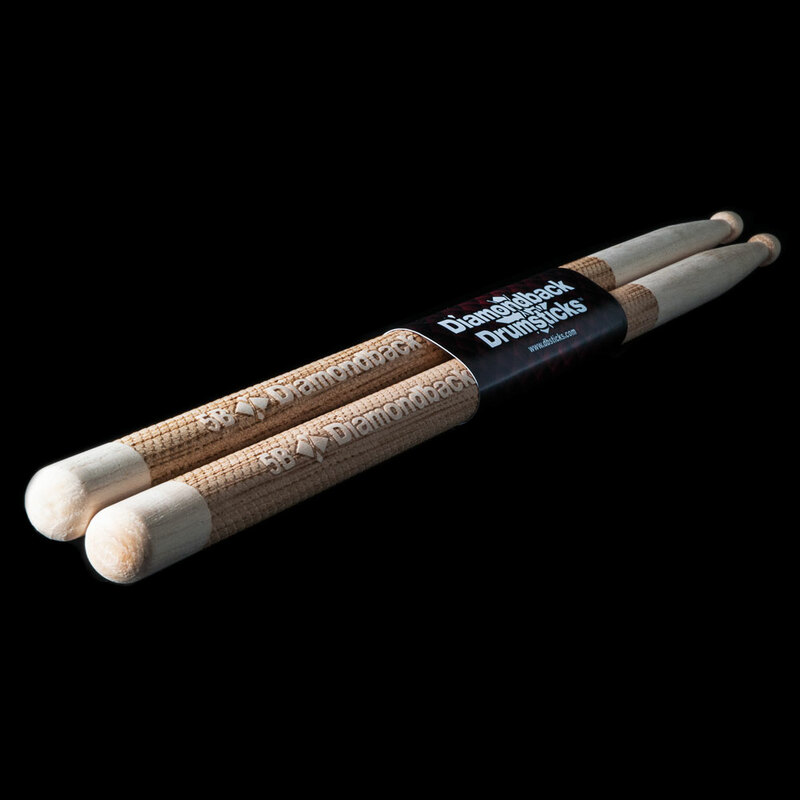 Hickory is by far the most popular wood used in drumsticks because of its strength and durability. 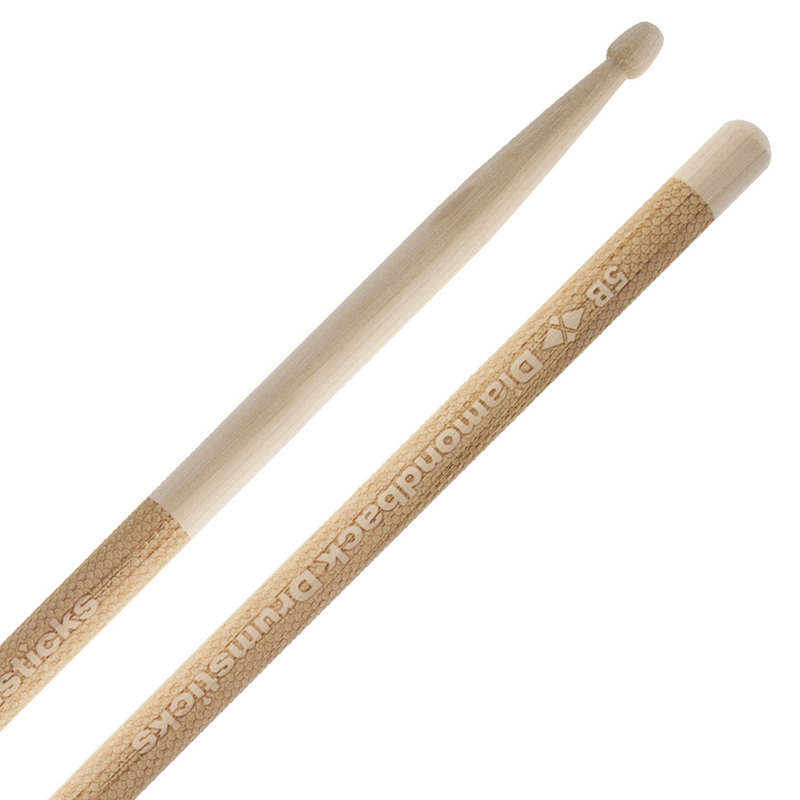 It's a very hard wood that is excellent in absorbing shock, which reduces hand and wrist fatigue.